Leigh Meadows is a quality, gated new residential neighborhood located just north of Driggs between the rural Leigh Creeks. 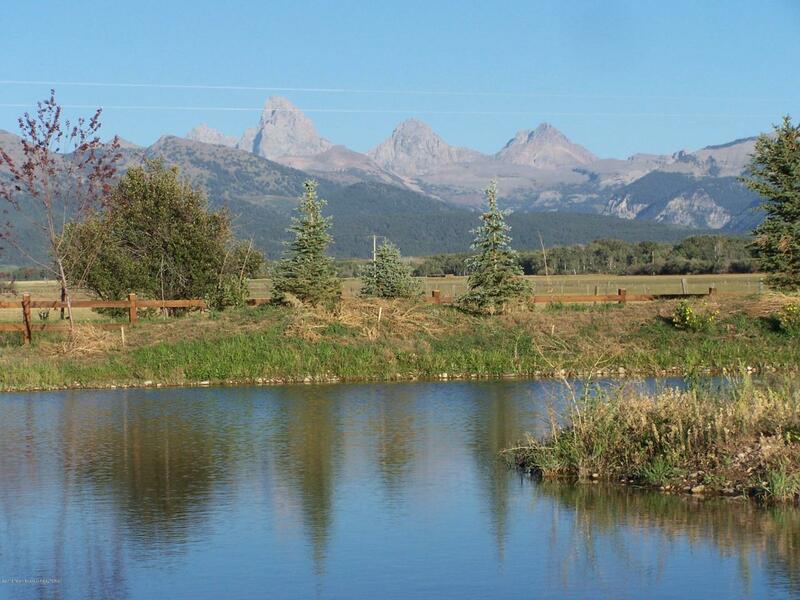 All home sites have specific building envelopes, in close proximity to one of 10 large re-circulating ponds and 50% acreage open space to spectacular Teton views. Enormous landscaped berms, irrigation is regularly maintained, underground utilities, including fiber optic conduit are installed. Architectural guidelines require efficient custom homes and irrigated, landscaped grounds. Developer/broker has the exclusive right to sell all home sites, has organized the Property Owner's Association (POA) and architectural review process. 2013 brought new owner, dramatic improvements including blacktop roads throughout, improved irrigated landscaping, and privacy gate.